Now that our entire family is feeling better - I can bring you some of the photos from Chelsea and Matt’s engagement session! 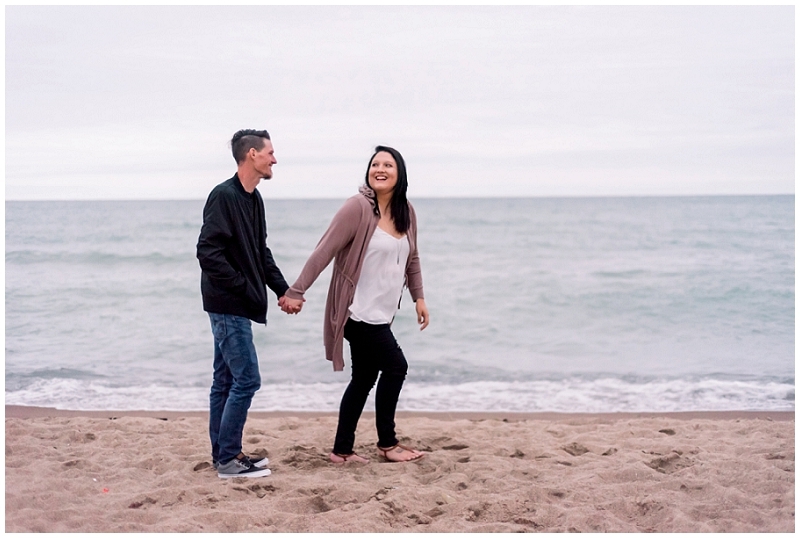 Chelsea reached out to me as soon as she got engaged to talk about photographing her wedding! She has been following us since 2014 when I photographed one of Matt’s family members weddings. Which feels like SO long ago! From our first phone chat, to our meeting at The Stray Dog - we all just connected. They are super down to earth and easy to talk with. And we have so much in common! We even listen to the same podcasts. It’s unreal! They decided on doing their session in New Buffalo because it holds a special place in their hearts. They spend a lot of time up there together and knew it would be the perfect place to have their engagement session since they decided to get married in Matt’s hometown of Streator, Illinois! We can’t wait to be a part of their day and are so excited to get to know them more.